2) Diagnosed with a qualifying conditions. 1) Obtain medical records showing current diagnosis. 2) Call our office to book appt. 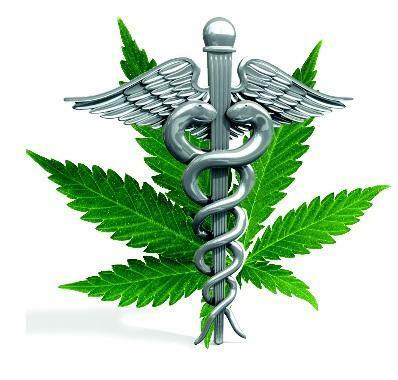 3) Consult with physician to receive MMJ recommendation. 4) Apply with the OMMU(Office of Medical Marijuana Use) for MMJ card. 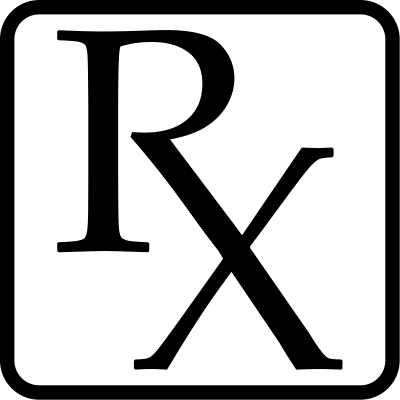 Complete an electronic or paper Medical Marijuana Use Registry Identification Application. The Registry is now connected to the Division of Highway Safety and Motor Vehicle’s State ID system. If there is a match to the information supplied by your Physician your State ID or Driver’s License photo is automatically added to your online application. 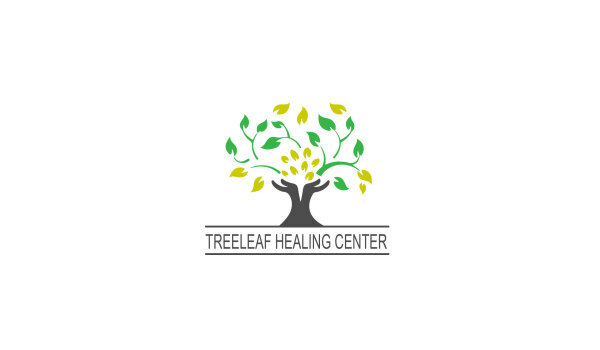 Licensed medical marijuana treatment centers are authorized to cultivate, process and dispense medical marijuana. These are the only businesses in Florida authorized to dispense medical marijuana to qualified patients and caregivers.